The USA Boutique is open NOW for business with our NEW pre-order shoe collections. The pre-orders will stay open all week so everyone gets the chance to get the shoes they want. There are no restrictions on how many shoes you can have so shop to your hearts content! 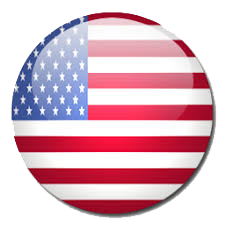 Important to note that you can only sign up and buy from the USA Boutique if you are a resident of America. ALL boutique items will be available to pre-order for Non-American customers in one week from our main Kingdom Doll website. Please read the new website carefully and do note that ALL shoes are pre-orders and we anticipate them to take between 10-12 weeks to be completed from the end of the pre-order period. So there are shoes for everyone!!! 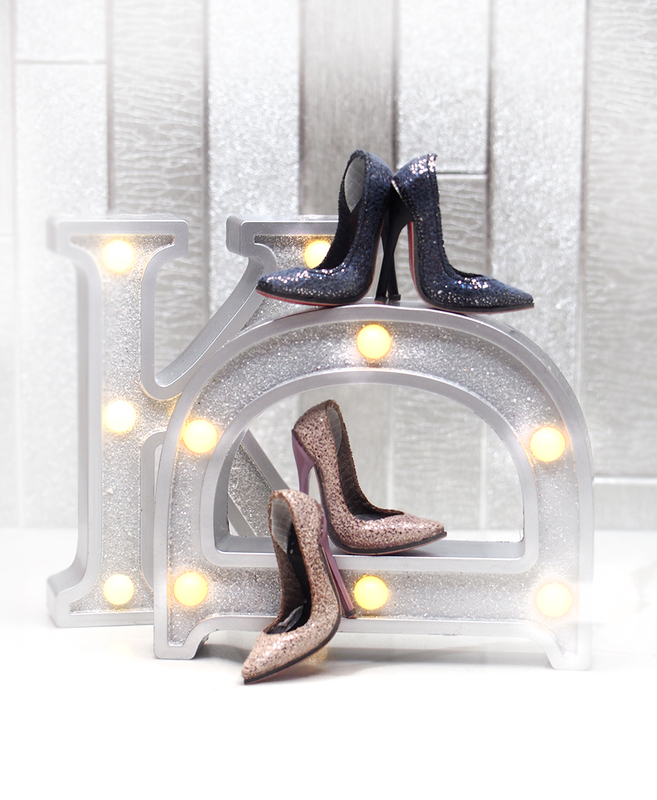 Please click on the button below to discover the carefully curated collection of shoes for the NEW KD body! At present shipping is restricted to the USA. 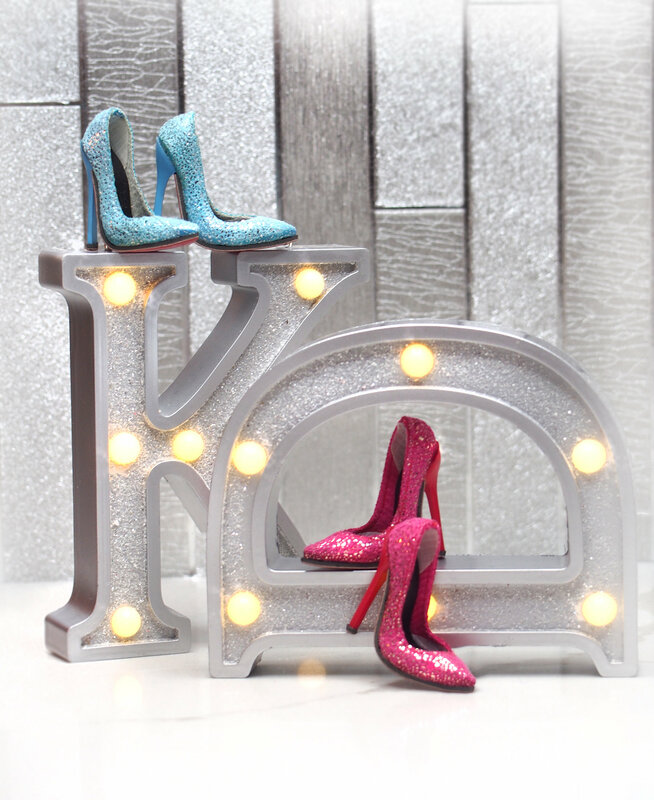 Keep up to date with KD Boutique USA news, gossip and chat in our private Facebook group. The group will be the place where all new inventory will be exclusively announced. Click on the link below to apply to join now! Thank you for your continued support of Kingdom Doll, we wish you all health and happiness.